There’s a fair amount of gamers out there who will tell you that Metal Gear Solid (MGS) III was the greatest video game ever. 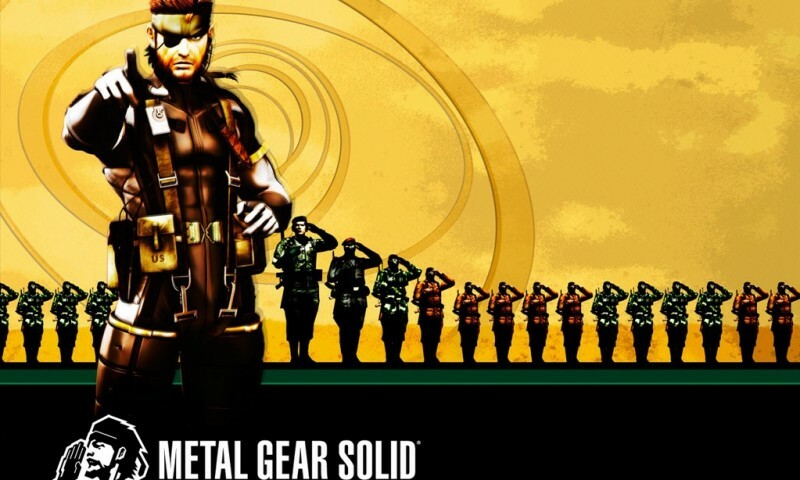 Of course this is a matter of opinion, but one thing is certain, after III’s follow up with MGS: Snake Eater this franchise firmly established itself as the best stealth game series available. Since then others have come and established themselves as legitimate players in the genre, such as the Hitman series, but with MGS IV getting ready to release this year on the PS3 the franchise has been getting a ton of attention. Now, with a portable version on the PSP Konami is riding the hype wave all the way to the bank. If you’ve played any of the MGS games then you probably already know if you like this game or not but for those yet to dabble in the world of sneaking games I’ll try to give you an idea of what to expect with Portable Ops. Although this is a military game, this isn’t a game where you can shoot everything that moves and expect to win. First of all, Konami makes shooting very difficult to do well. Secondly, as a break in form, Portable Ops lets you capture and convert enemy soldiers to serve on your side of the battle. So it’s in your best interest to not to kill, but rather to knock your enemies out and drag them back to your truck (your home base in each mission). Visually Portable Ops looks very much like Snake Eater. The environments aren’t as large but the enemy AI is very similar. The same system of a timed countdown is used after being discovered by the enemy. You basically run and hide for a minute unless you can just knock out the guard who has spotted you. Once the timer counts down the other guards will stop looking for you and return to their normal patrol routes. Although sneaking games are not my favorite, Portable Ops is a well developed and very enjoyable entry in one of the most respected game franchises available today. 4.5 out of 5 kung foo chops.